Formaldehyde Testing LA in California. Taking care of yourself and your family is more than just providing for them, it's ensuring your environment stays safe and healthy. That's why VOC testing Los Angeles homes is so important: your family could be exposed to hazardous compounds in the air every day and suffer ill health effects from a hazard you can't even see. Learn more about VOC testing LA home air quality today to find out if your family is at risk for VOC poisoning. There are a number of other sources of VOCs in your home that you should watch out for to lower your risk. 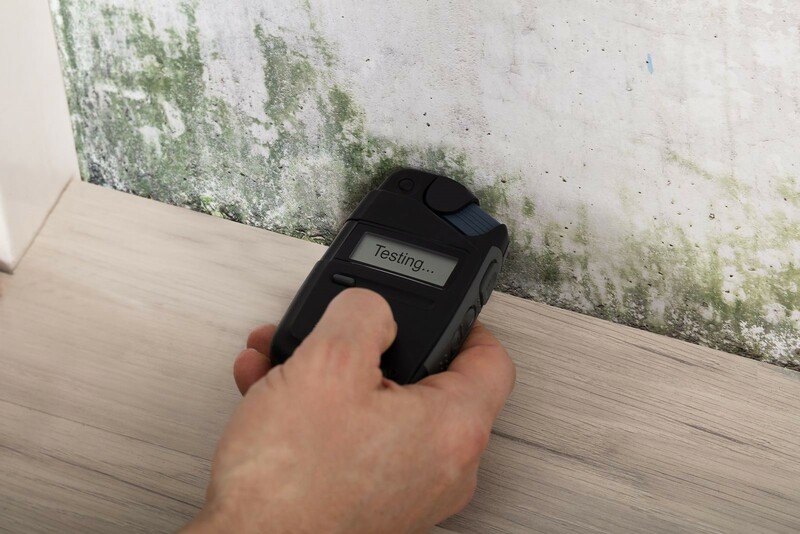 Because there are so many sources of VOCs used every day in the home, it's important to do testing to ensure your household isn't negatively affected. 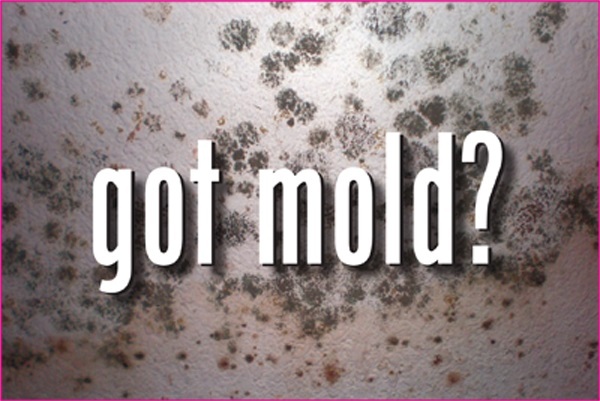 It's important to test for VOCs in your household because of the damage they can cause after long-term exposure. Common VOCs can cause allergic reactions, throat irritation, breathing issues, skin reactions, and severe respiratory issues. After long-term exposure, VOCs can cause cancer in the nose, throat, or lungs, as well as damage the kidneys, liver, and even the nervous system. In high quantities, VOC exposure can lead to death. 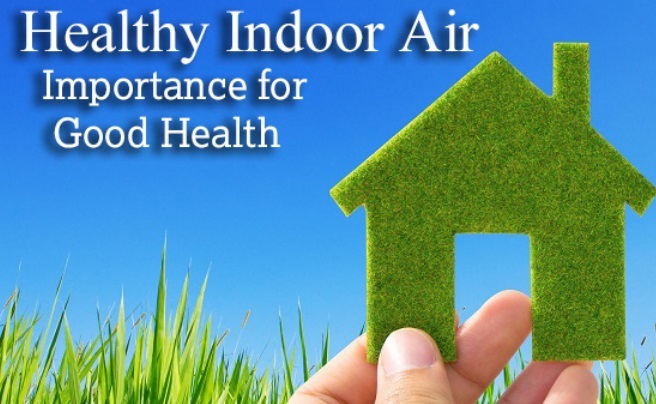 Homes with children, seniors, or chronically ill household members should be on the lookout for common signs of high VOC levels, as these vulnerable family members are likely to be more heavily impacted by the presence of VOCs. When discussing VOCs, one is so much more common than others that all households should have specialized testing done to determine their risk and exposure to it: formaldehyde. Formaldehyde is a gaseous compound that can be released in the air through a number of means. It's released in gas stoves, smoke, paints, glues, manufactured furniture, some cleaning products, plastics, synthetic fabrics, and more. With so many contributing sources of formaldehyde, formaldehyde testing in Los Angeles homes is critical to protect you and your loved ones. 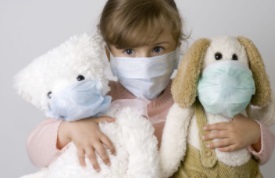 The presence of VOCs in a home can cause long-term damage to the people who live there. 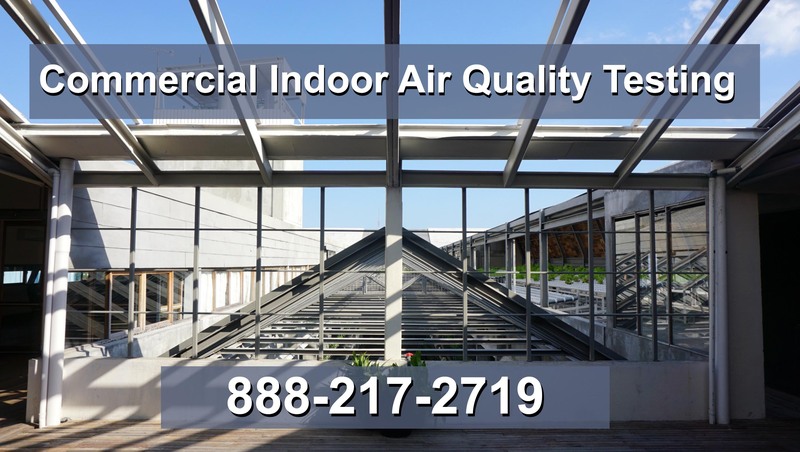 If you suspect the people in your home are suffering from damage caused by VOCs or other air quality contaminates, consider getting an air quality test done. 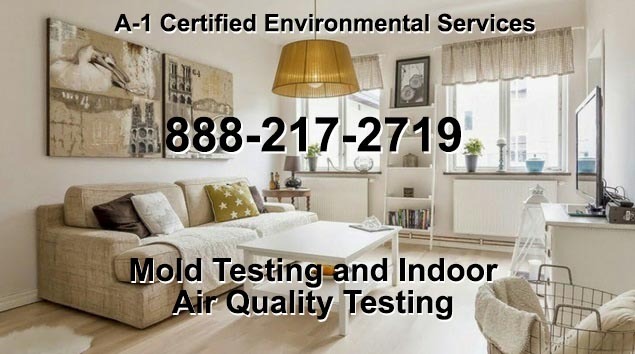 VOC testing and formaldehyde testing LA are important parts of maintaining the safety of your home, and they can grant you peace of mind with the knowledge that you and those who matter to you are safe. In addition to Los Angeles, we also serve the surrounding communities, including: Glendale, Santa Clarita, Palmdale, Pomona, Torrance, Pasadena, El Monte, Downey, Long Beach, Riverside and LA.